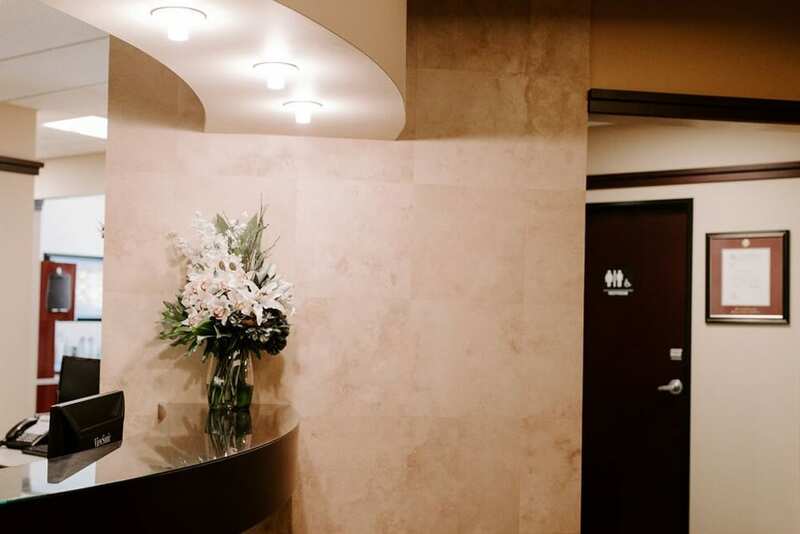 When you contact our office to schedule your initial appointment, your questions, requests and concerns regarding your care will be fully heard. 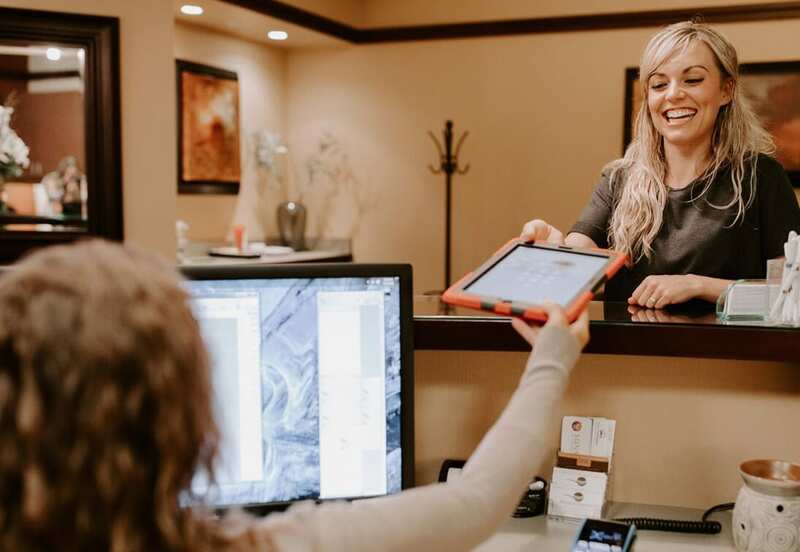 After selecting an appointment with one of our doctors, we will send you a link to complete the paperwork that will be securely uploaded directly to our office ensuring your appointment time will be spent with the doctor. 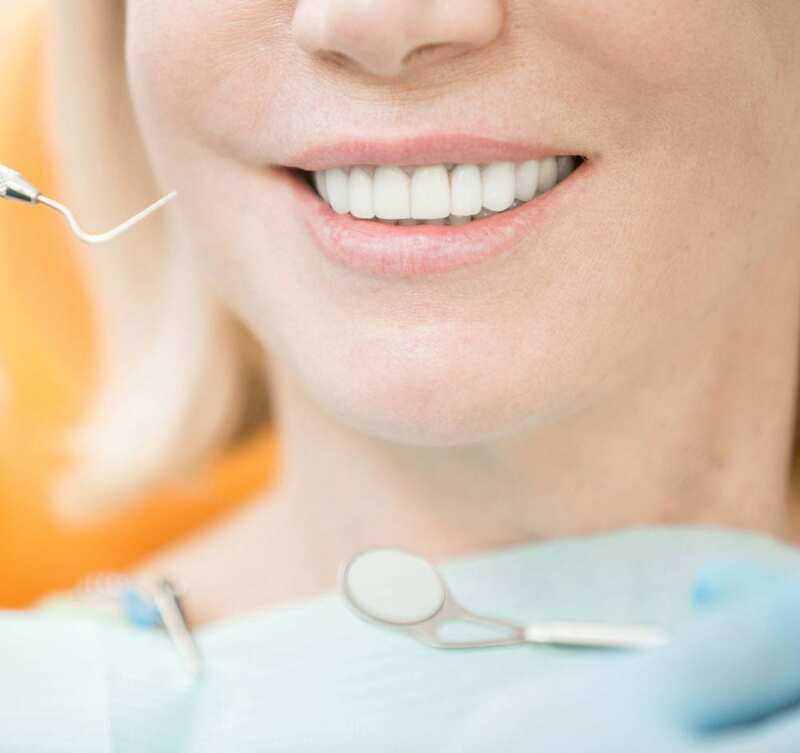 Time for you to communicate the purpose of your visit, your desired dental treatment outcomes, and the opportunity to ask any questions you have regarding care. A discussion regarding our doctors’ initial findings and treatment recommendations. At this appointment, our doctors will share with you your treatment options as well as their recommendations, the ideal sequencing of your appointments, and costs associated with your care. Questions pertaining to insurance processing and payments will also be answered during the consultation.